Georgia has a standard VAT rate of 18% that applies to certain taxable transactions, depending on the business field and the commercial activity of the Georgian company. 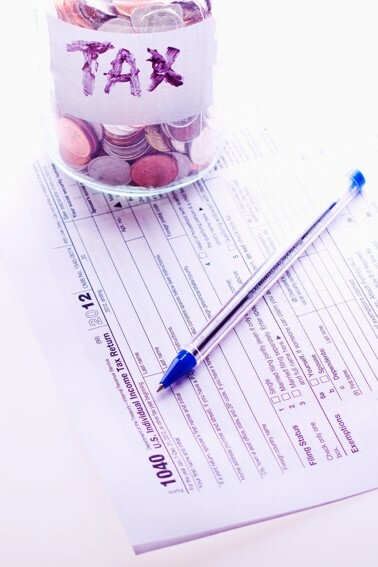 The value added tax (VAT) is just one of the applicable taxes for companies in Georgia and certain taxpayers in the country must be registered for VAT purposes. The registration for VAT can be voluntarily and it is also compulsory in certain cases. 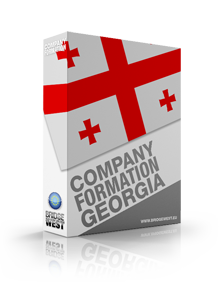 Our company formation agents in Georgia can help you register your company for VAT purposes. • the supply of goods or services by a taxpayer to its employees, the export of goods outside Georgia and the import of goods into Georgia. The standard VAT rate in Georgia is 18% for all imports and taxable transactions, unless otherwise defined in a specific agreement or provision. Some transactions are exempt from the tax without the right to reclaim input VAT. 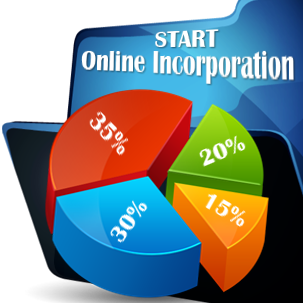 Our company incorporation agents in Georgia can give you complete details regarding the VAT obligations for each business activity. A company in Georgia can become a VAT payer if it is registered voluntarily for this purpose or if its activity falls into the category of businesses that must register for VAT purposes. Compulsory VAT registration is required for taxpayers who, in a period of 12 months, perform economic activities that have an accumulated value of VAT taxable transaction that exceeds GEL100,000. At the same time, this is necessary for companies that produce or import excisable goods into Georgia or for legal entities established after a reorganization. When is VAT applied in Georgia? 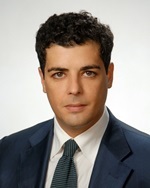 The VAT in Georgia is applied to a taxable transaction at specific moments. For example, in the case of the imports of goods, the VAT is charged on the customs value of the goods declared by the importer. The customs value is calculated taking into consideration the economic value of the goods, the value of the transportation, the customs duties and the excise tax (if applicable), as per the customs legislation available in Georgia. According to the country’s Tax Code, the VAT is chargeable on a taxable transaction at the moment in which the supply of goods takes place. Several exemptions are allowed and our team of consultants in company registration in Georgia can provide an extensive presentation regarding this aspect. • intangible assets can refer to consulting services, engineering, legal or accounting services, advertising, but it can also refer to telecommunication, radio or television. When should a company issue a VAT invoice in Georgia? Companies registered for VAT purposes in Georgia must issue specific documents regarding the supply of goods or services delivered here. 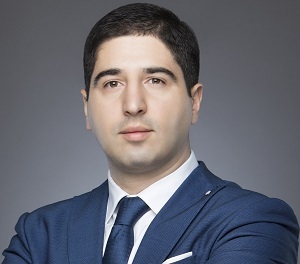 In this sense, it is legally required to issue VAT invoices to the company’s clients in a period of maximum 30 days; this is a document that is strictly regulated by the Ministry of Finance in Georgia, which provides an evidence on the financial transactions that are charged with the VAT. Are there any other important matters concerning the Georgian VAT? • according to the provisions of the Tax Code of Georgia, the VAT does not apply to money (Article 13.2) or to hired workforce (Article 16.2). 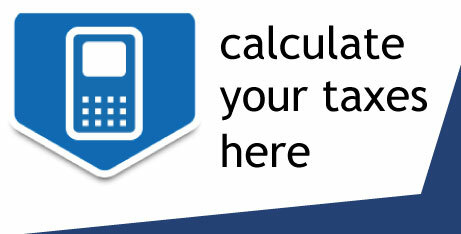 • overpaid VAT can be refunded to a taxpayer if certain conditions will apply. VAT refunds can be obtained on the amount of overpaid VAT in a period of one month since the day in which the taxpayer filed an application (Article 63) in the situation in which the party exported, purchased or imported fixed assets that fall under the definition of the Article 111 of the Tax Code or if a company purchased various goods useful for manufacturing fixed assets included in a specific category (Group IV of the Article 111). What are the VAT obligations for Georgian small businesses? Businessmen who want to open a company in Georgia categorized as a small business have to comply with several requirements. Thus, when a company that is represented by a natural person is considered a small business and when the company becomes liable for the payment of the VAT, the businessman has to register as per the provisions of the Article 157 of the Tax Code. Also, the company is required to register its inventory balance available at the moment when the company became liable for the payment of the VAT. Businessmen producing and trading excisable goods on the Georgian territory have to register for VAT purposes with the local tax authority prior to starting the supply of goods. Other conditions for registration may apply. Our company incorporation agents in Georgia can tell you more about other cases in which VAT registration is compulsory. Also, we can help you submit the necessary documents for VAT registration with the Georgian tax authorities.